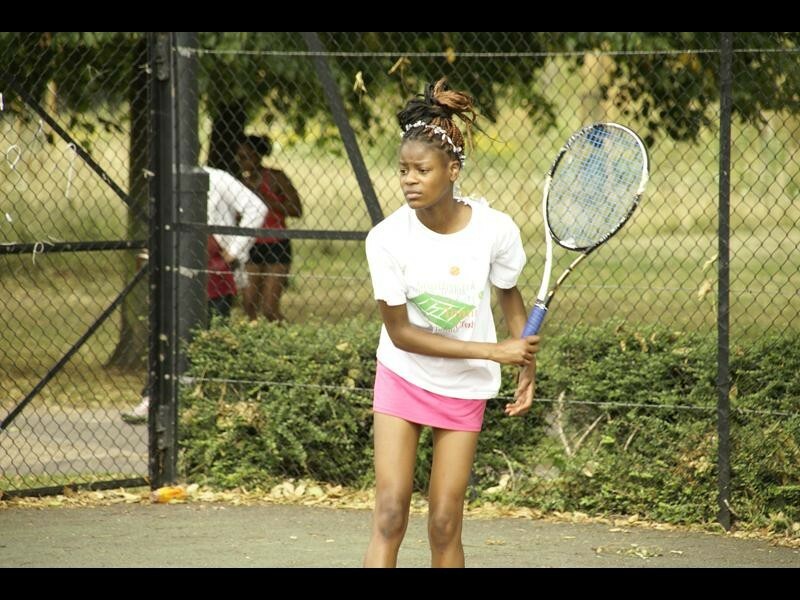 Vintage Kit! 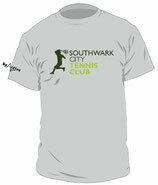 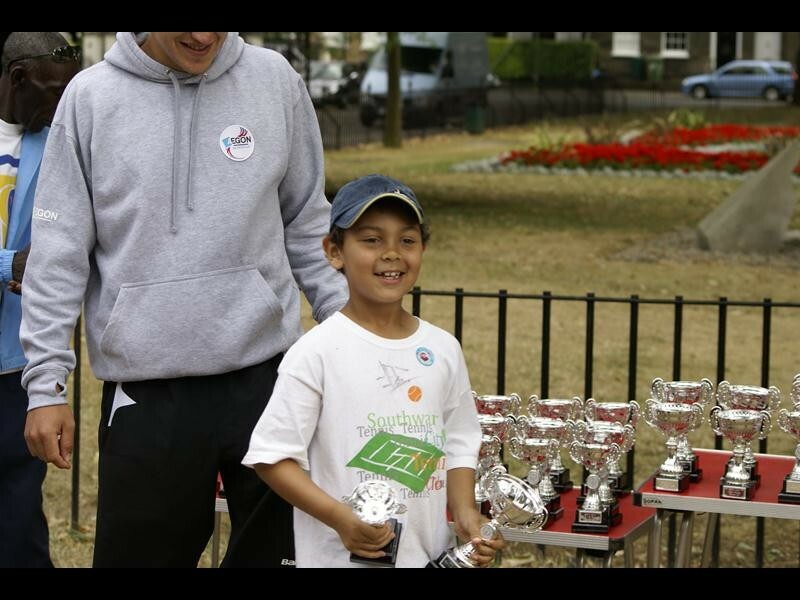 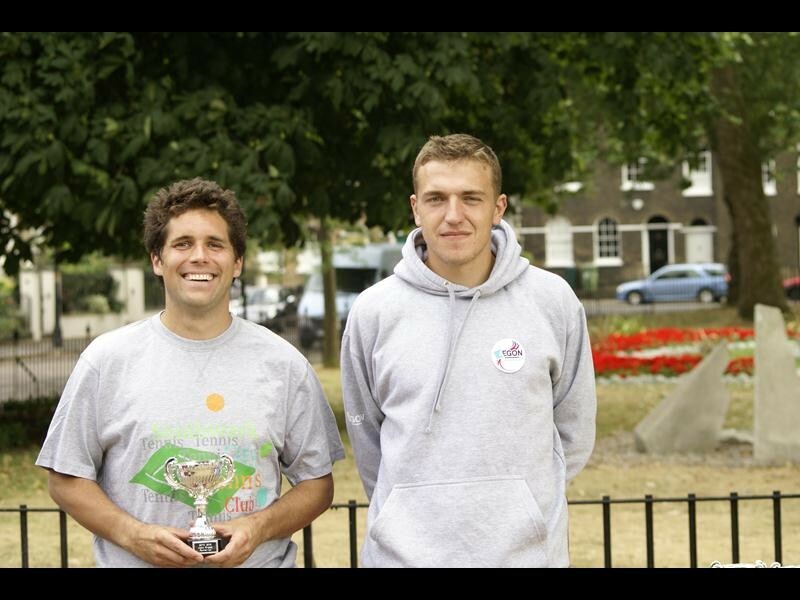 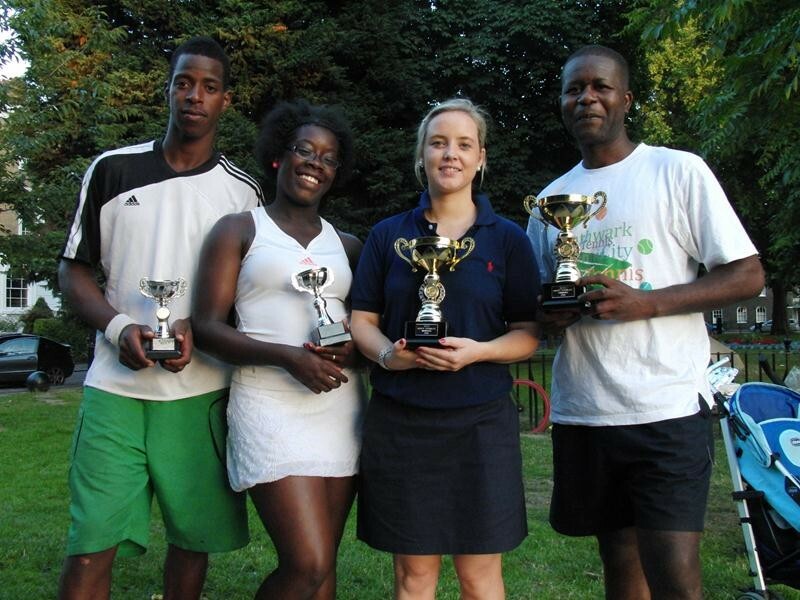 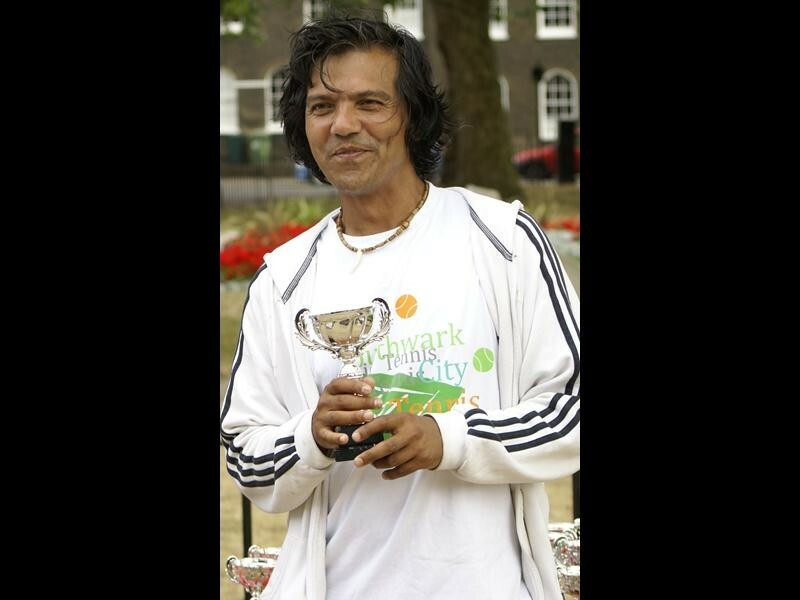 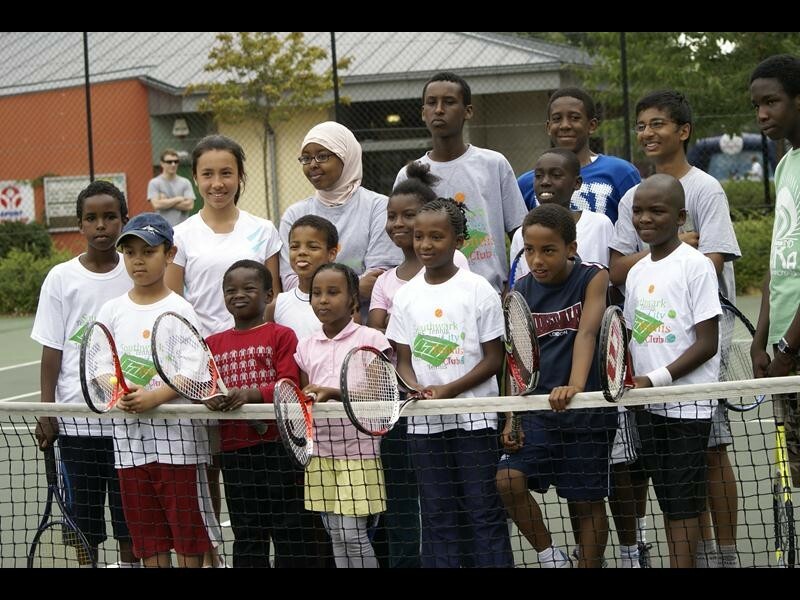 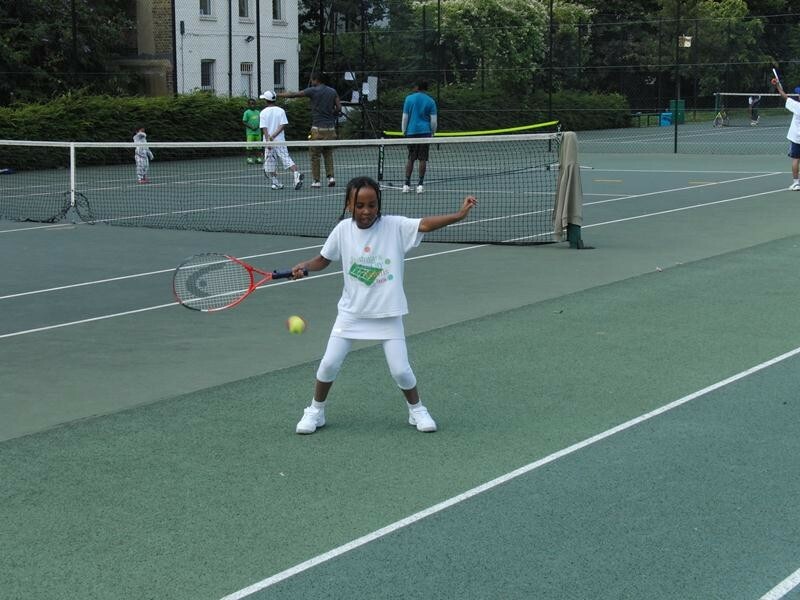 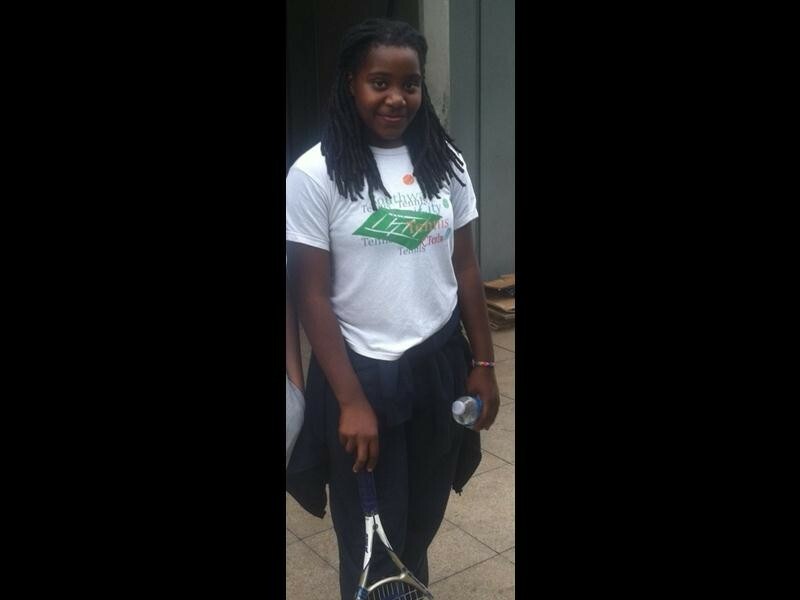 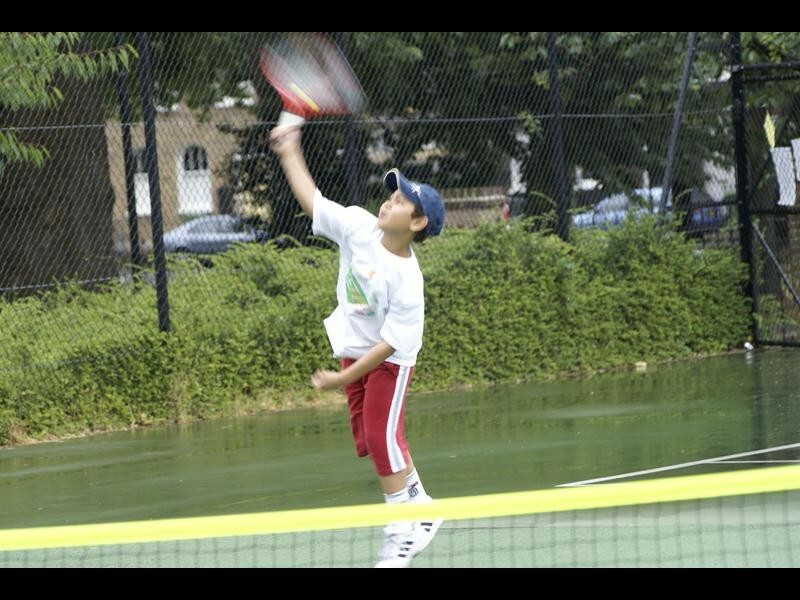 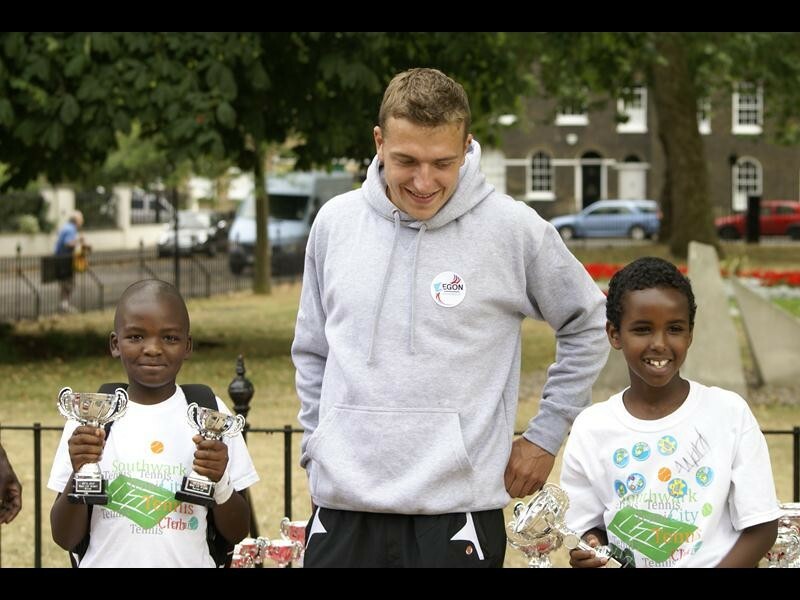 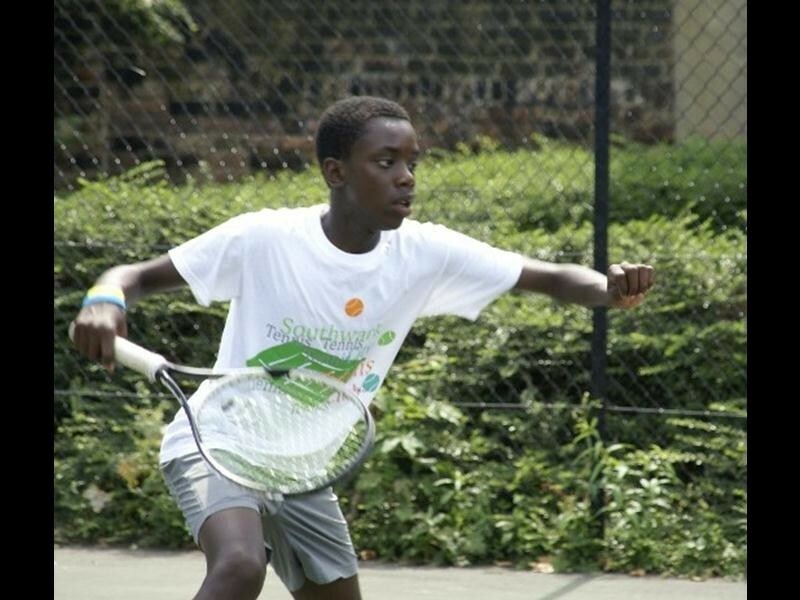 - Website of southwarkcitytennisclub! French Navy featuring Heather Grey contrast with large Club logo on the front and small Be Active logo on right hand side, both in red. 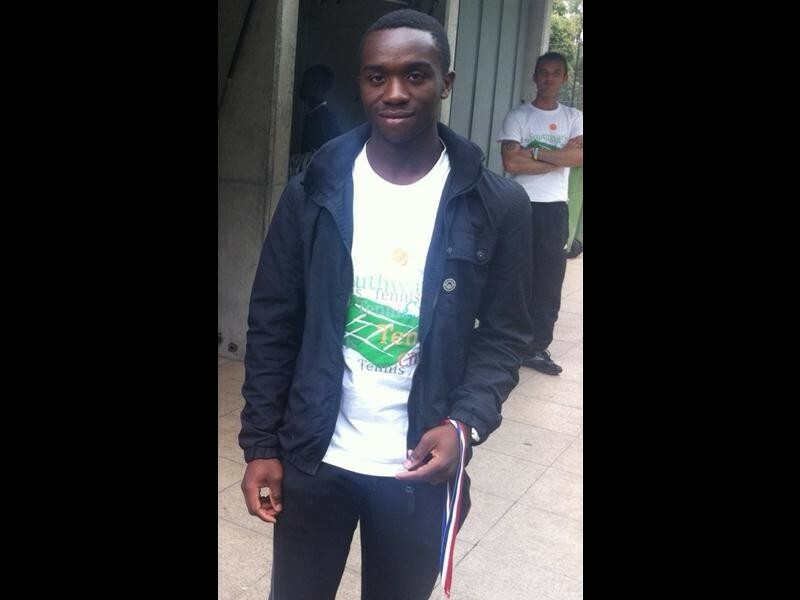 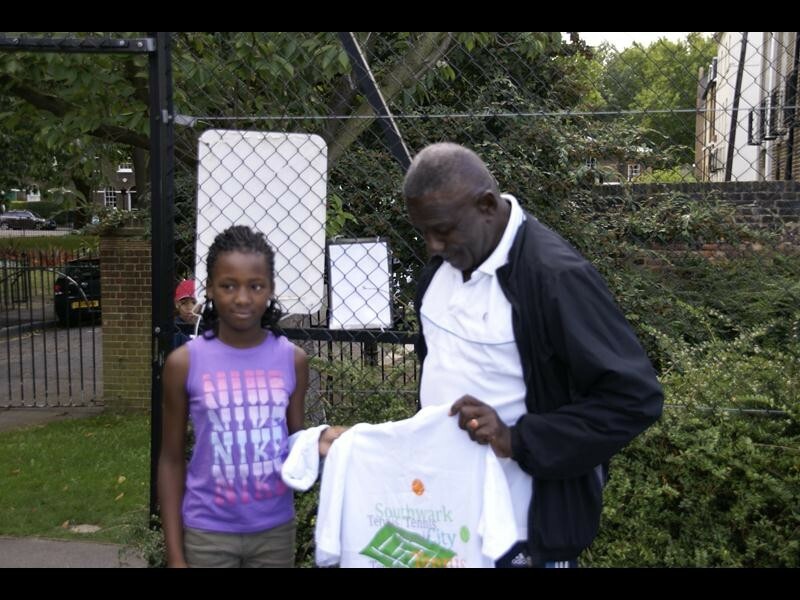 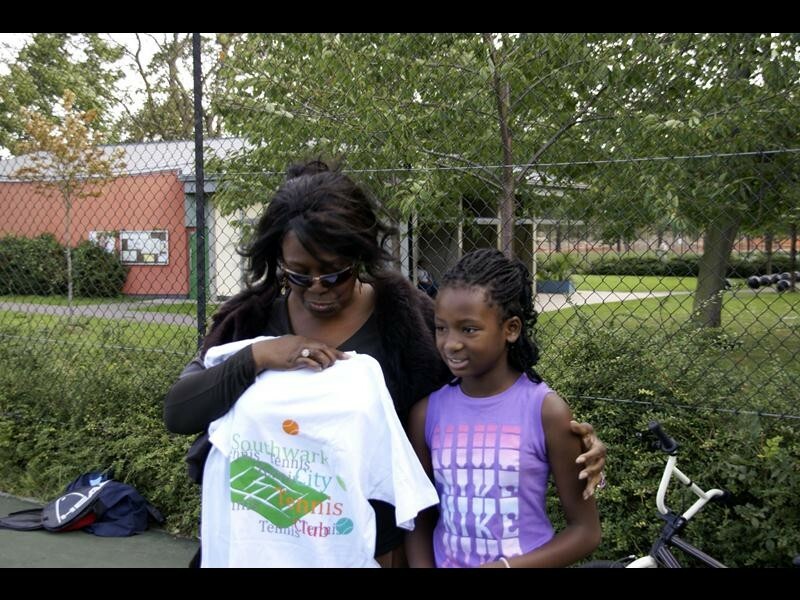 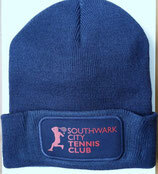 The proceeds are split between the charity Southwark City Tennis Club and the social enterprise Be Active. 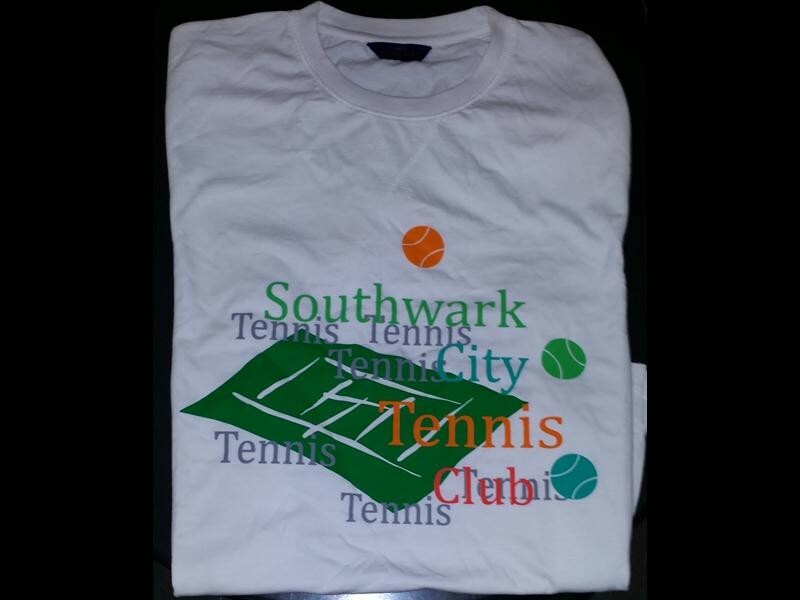 The photo is not to scale and is only to show the approximate positioning of the artwork on the garment. 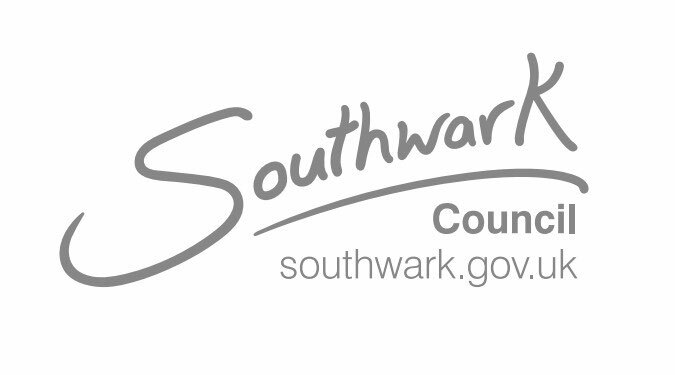 It is not a true colour representation of the final product. 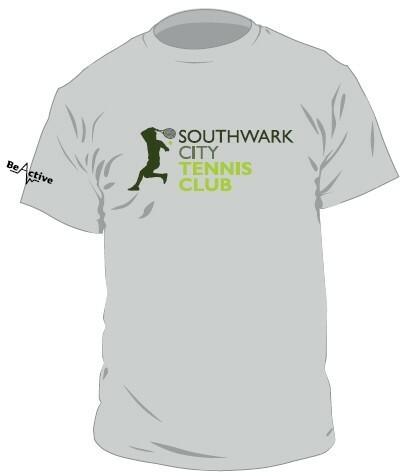 Wear your club t-shirt with pride. 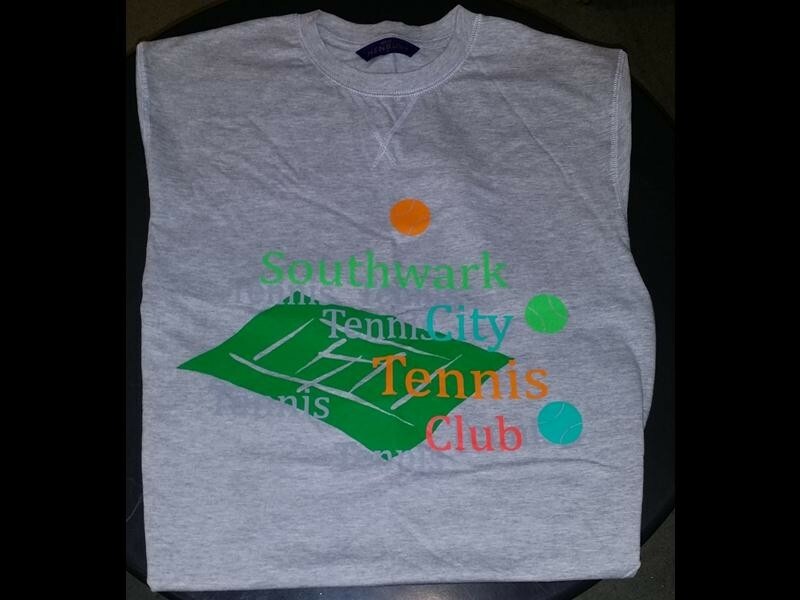 Featuring the new logo on a crisp grey t-shirt. 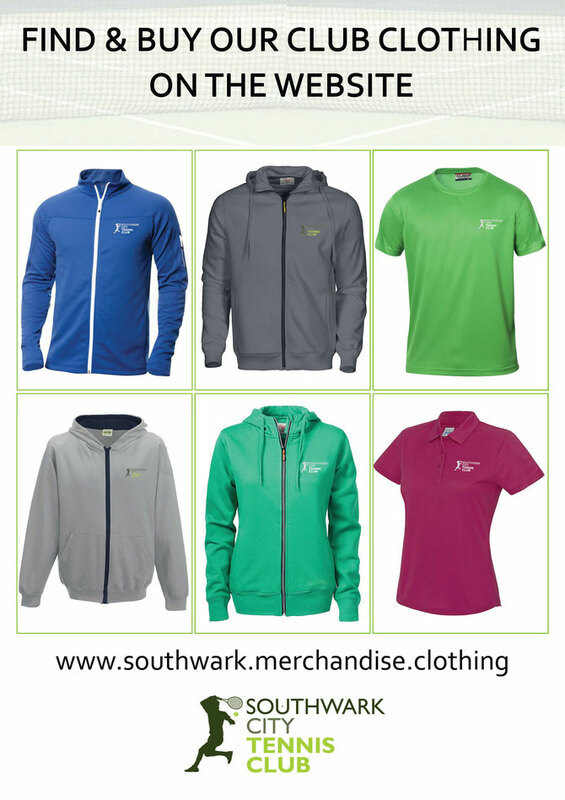 Wear your club t-shirt with pride. 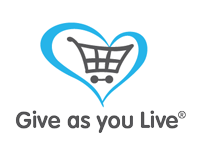 Last chance to get the original design. 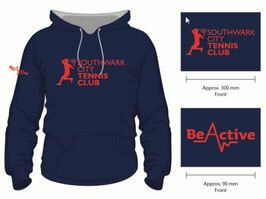 All proceeds go to the charity Southwark City Tennis Club. Navy blue with the iconic logo!